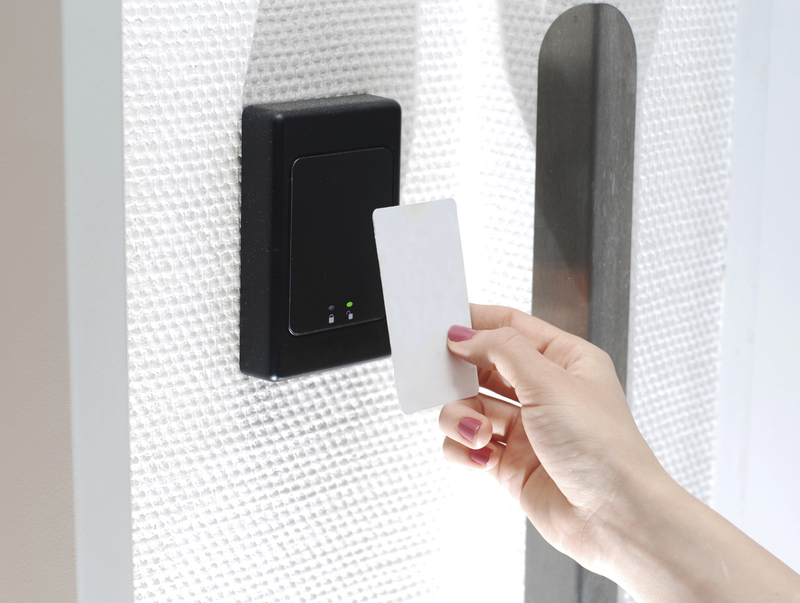 The ST2000 Pro can accommodate all your access control needs including door control and elevator control. With our line of SDC200/SDC210 and SGC210 controllers, we support virtually all types of swing doors, sliding doors/gates and overhead doors as well as all common lock types including strikes, maglocks, half-cycle and full-cycle motorized locks. These may be combined with the PRC200 controller for Proximity Card authentication, the KPC200 controller for Keypad authentication and/or the TRC200 controller for Touch Key authentication. Your door security can be further enhanced through the ILK210 controller, which provides interlocking support of up to 16 doors per controller. 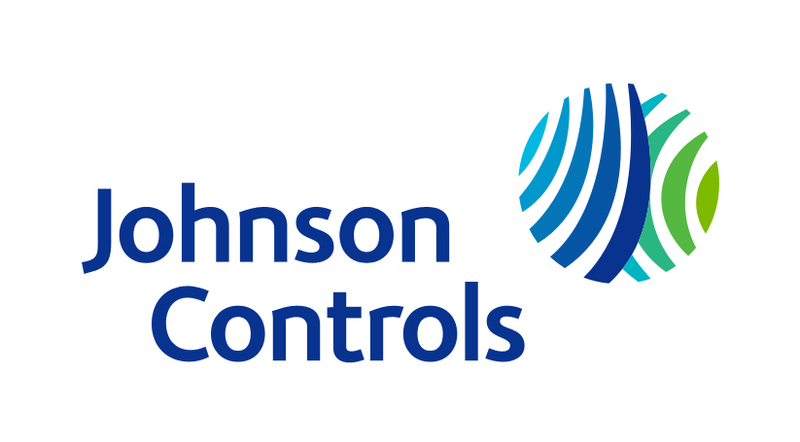 Additional door control features include anti-passback support, door-forced-open monitoring, door-held-open monitoring and complete time-zoning capabilities.